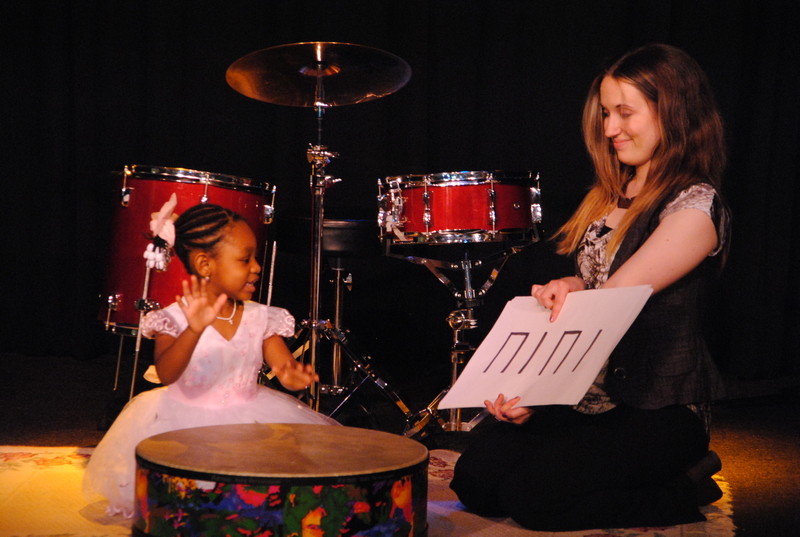 Our pre-K private music lesson program provides the foundation for a child’s early musical development. 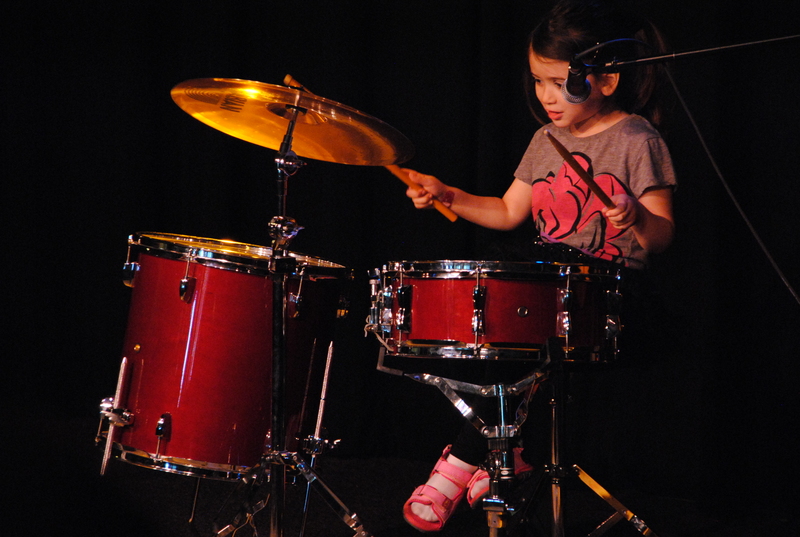 Lessons follow a 4-level curriculum covering rhythm, pitch, music notation, and expression. To schedule private lessons please call us or fill out the trial lesson request. 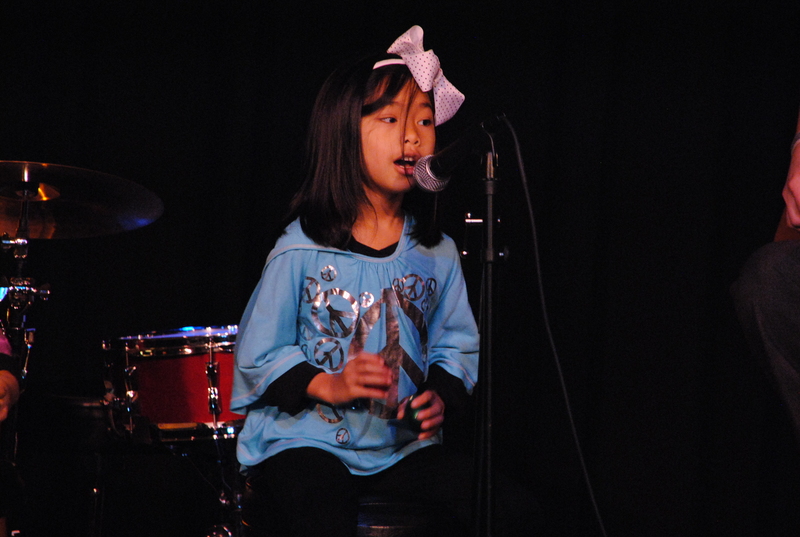 Pre-K private music lessons give children a great start towards future study of instrumental and vocal music! 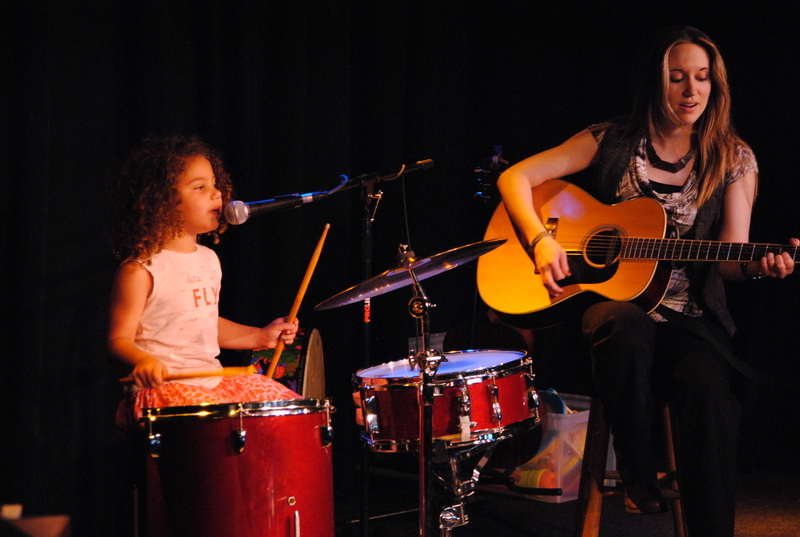 Children can complete the pre-K curriculum in as little as one year then progress to lessons in a musical instrument or voice. 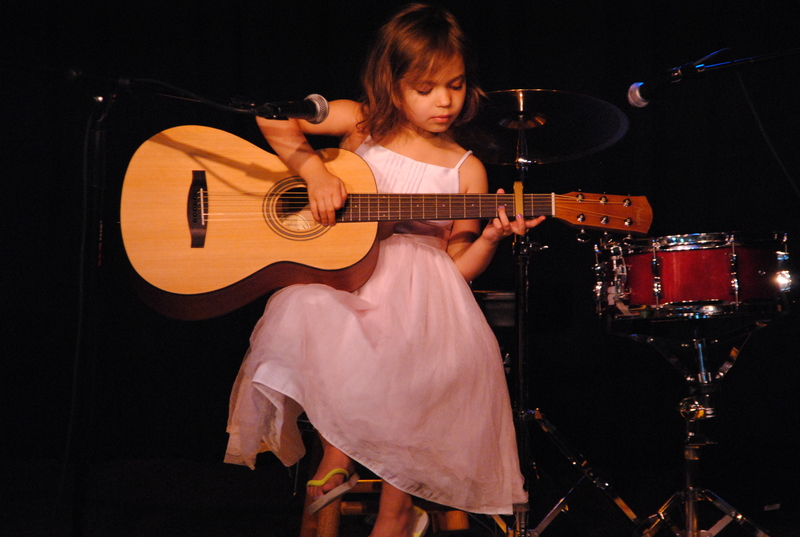 Children in pre-K private lessons are invited to perform in their first recital within the first few months of starting lessons. 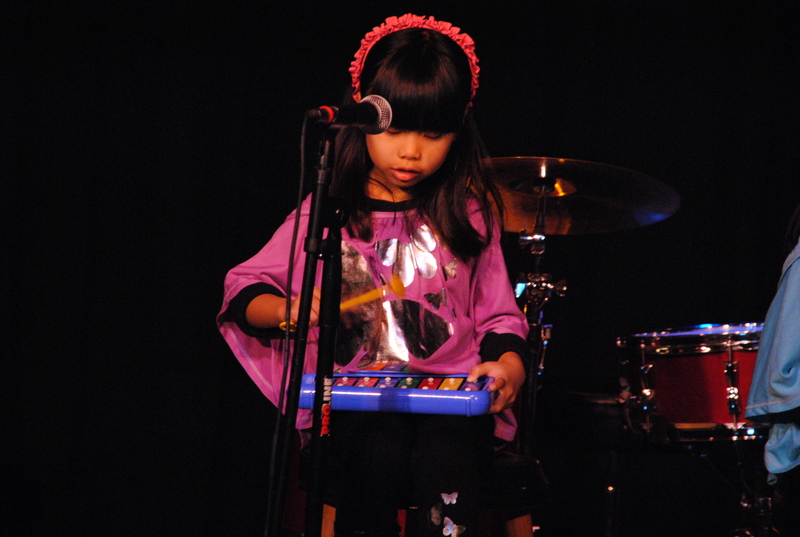 Our recitals are carefully designed to be successful and confidence-building for our pre-K students! 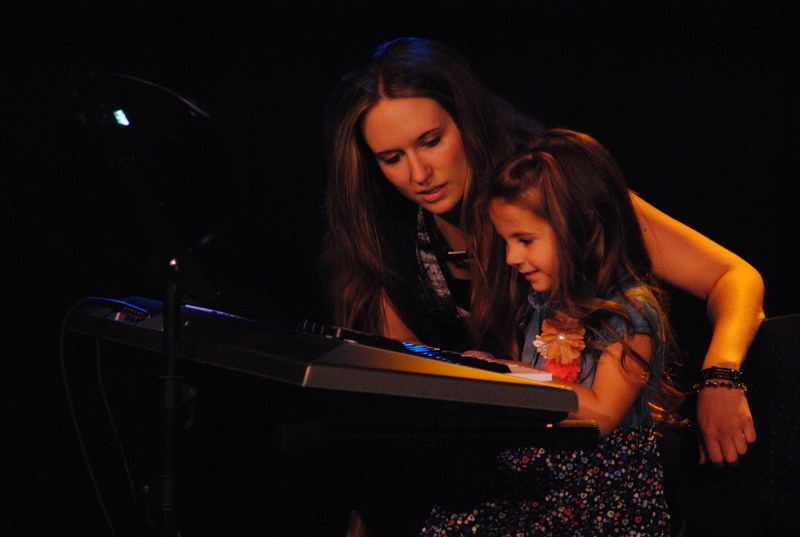 Try a free Pre-K Music Lesson!